Full of folklore, Alder likes to live in the space between water and land. Its exposed roots are where fairies live. 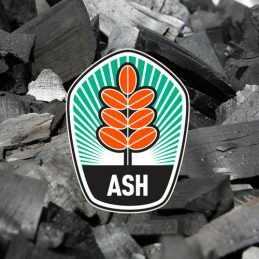 Fortunately for you, someone else has cut this down and will suffer the consequences, you can just enjoy the sweet, lightly smoky flavour and controlled burn of this lovely coal. Great with white meat and fish. Amazing in a charcoal oil. Made after being pruned from a Cider farm in Somerset. 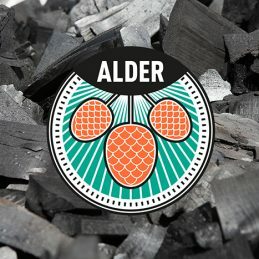 This charcoal is a dense, long burning fuel that will give a great flavour and a perfect excuse to sample a few pints of proper British cider at the same time. 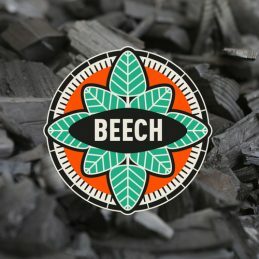 Beech charcoal is a bit of a treat. 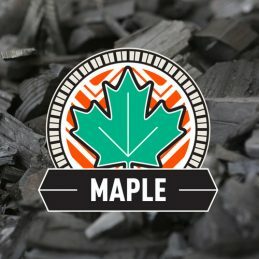 It’s a dense, long burning fuel that gives a clear, sweet smokey flavour. Give this a try with fish, chicken and the like. Pretty classic combo with a frankfurter too. 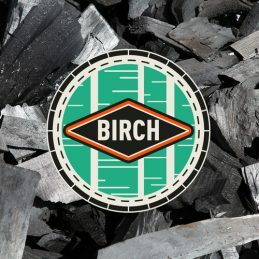 Birch charcoal really is a thing of beauty. 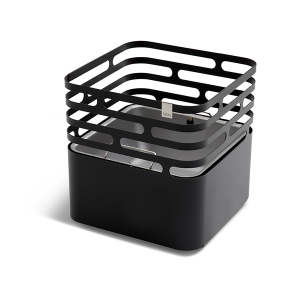 It has a mirror-like finish, with growth rings hardly visable. 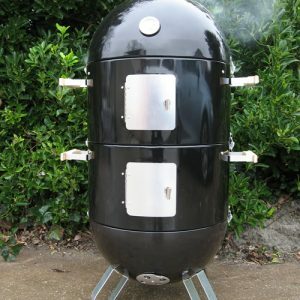 It’s a very dense charcoal that will have hardly any shakes, so the burning quality is great. 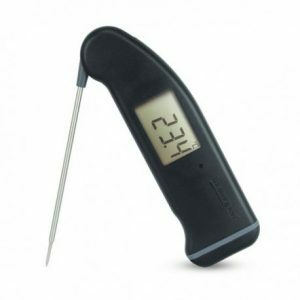 Responds really well to changes in air flow for controlling cooking temperature. 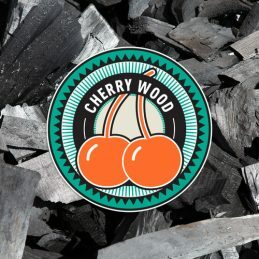 One of TOCC favourites, wild cherry charcoal has a sweetness that your might expect from a fruit wood as well as a darker cherry flavour. 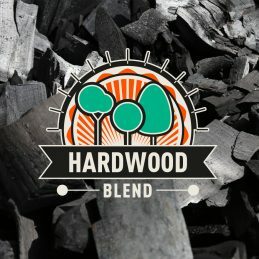 This blend has been collected six different woodlands. 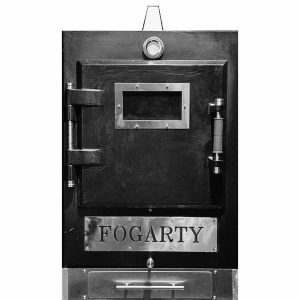 It will hold it’s own against game, and is exceptional with a duck breast or nice big lump of venison. It won’t disappoint if you simply grill up some plain pork sausages either. 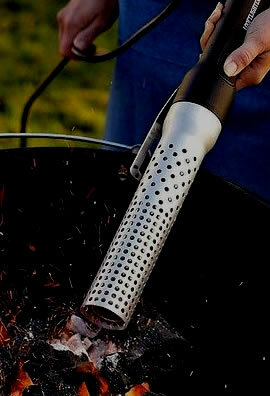 If you’ve never cooked straight on hot coals before, try throwing some unpeeled onions in, or beetroot. While your at it, how about throwing on a thick rump steak. My favourite way of really picking up the nature of a great single species like this one. 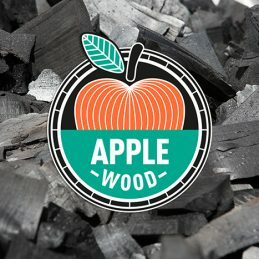 This charcoal is made up of a mix of hardwood species. The blend changes, but we are careful to maintain great burning and flavour properties by combining species with complimentary qualities. 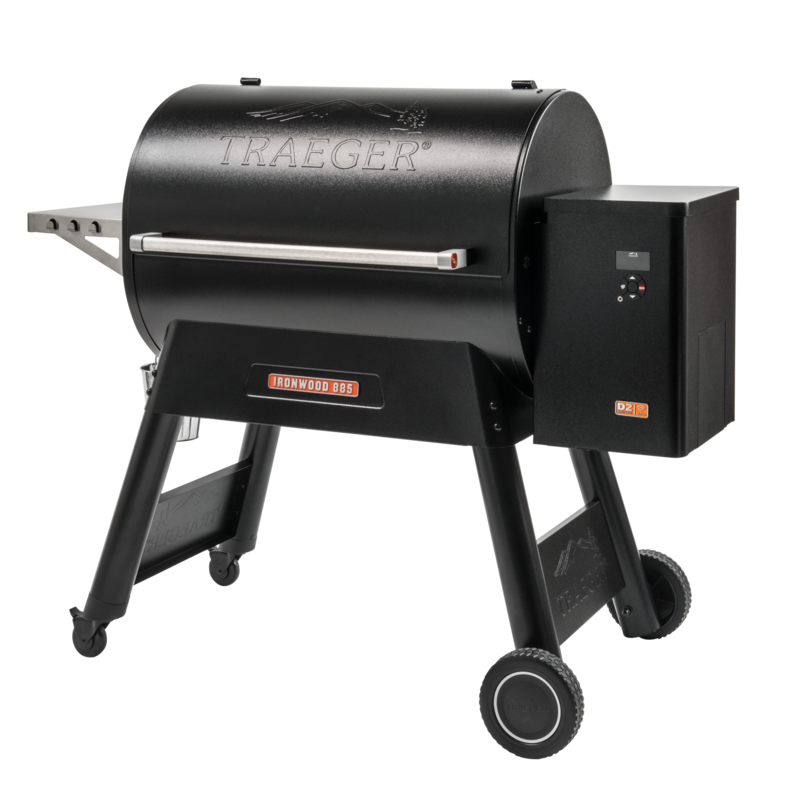 This is a great all rounder, and if you are thinking of throwing in raw wood or some such for smoking, this is definitely the one for you. 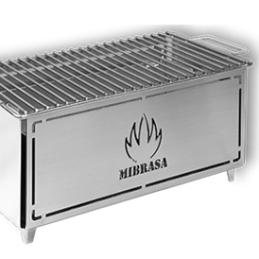 As used by the ever popular, DJ BBQ for grilling amazing burgers. Even this spandex-clad American was impressed by the similarity between our English maples and the sugar maples of North America. 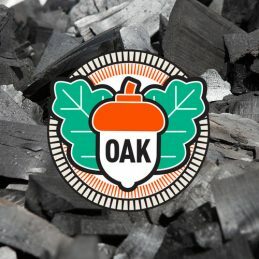 This charcoal is made from British Oak. 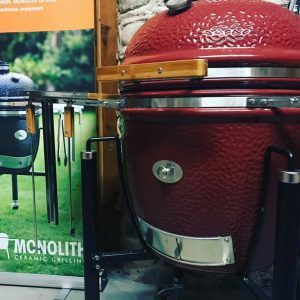 Becoming a firm favourite with our restaurant customers, this is a lovely even burning charcoal. 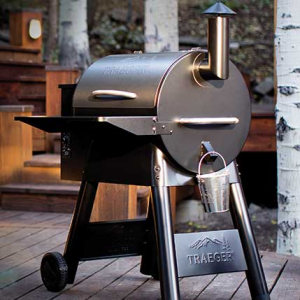 Think subtle notes of ever popular oak smoke and caramel, great for grilling steaks!